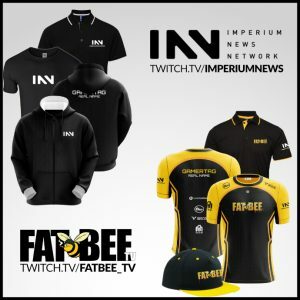 INN and FatBee Launch Apparel Line! 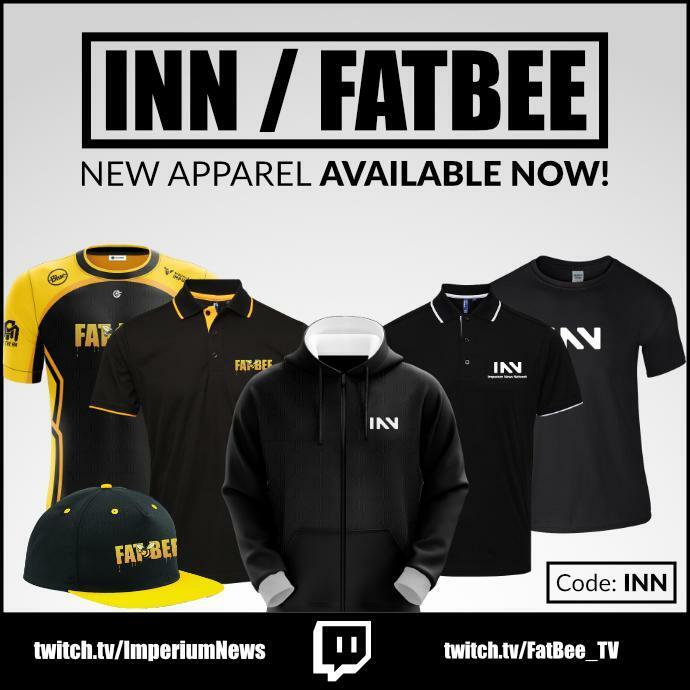 After many requests from our streamers and the Eve community in general, INN and FatBeeTV are proud to offer a new line of INN and FatBee apparel, including FatBeeTV jerseys, INN branded t-shirts and polos, and a slick Fat Bee hat! 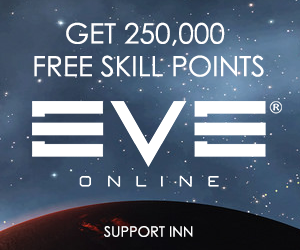 Now you can support your favorite streamers and Eve news brand with a sharp look that will be sure to impress at any Eve meet, on stream, or wherever you go. Further personalize your look with free name customization on the FatBeeTV esports jersey and zip hoodie! GamersApparel produces high quality jerseys and gear for many top gaming brands, and we’re proud to have them as our vendor. With a rapid turn-around of between one and two weeks, you can order now to guarantee delivery in time to represent your brands at Evesterdam! For additional savings, use the coupon code INN to save 5% today! 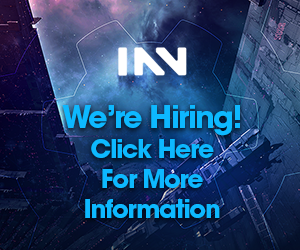 Head on over to the shop and secure your order today to get yours in time for any of the many Eve Online events around the world this year! Ok Goons, this has gone too far. And thus started the “Apparel Argument” or the “T-Shirt Tiff”. I can’t wait for the book. I can’t believe you passed on the obvious World War Tee meme. Well… now it’s been said. I recieved my INN hoodie and have been quite happy with it, despite a longer waitng period than I had expected. It’s been warm enough to wear on somewhat cooler nights (~4 degrees C), and has kept me dry through light showers too. I’m pretty happy with my purchase.